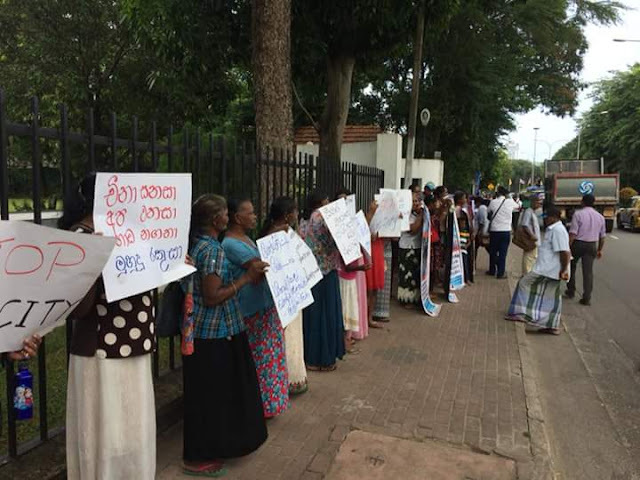 Home » » We are Protest at Colombo Against Pro-Port City Seminar today, 14th July. 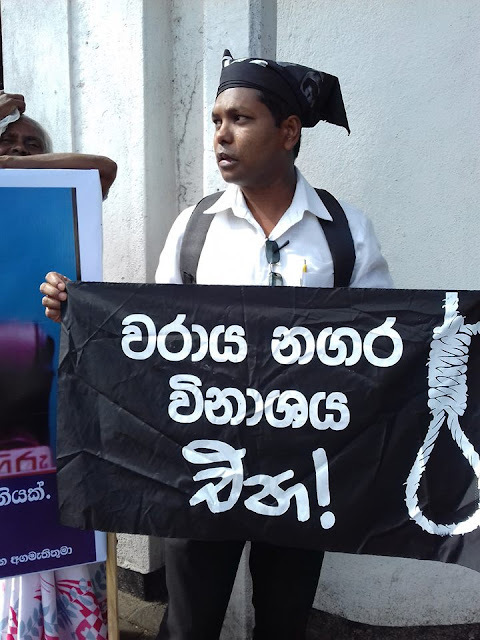 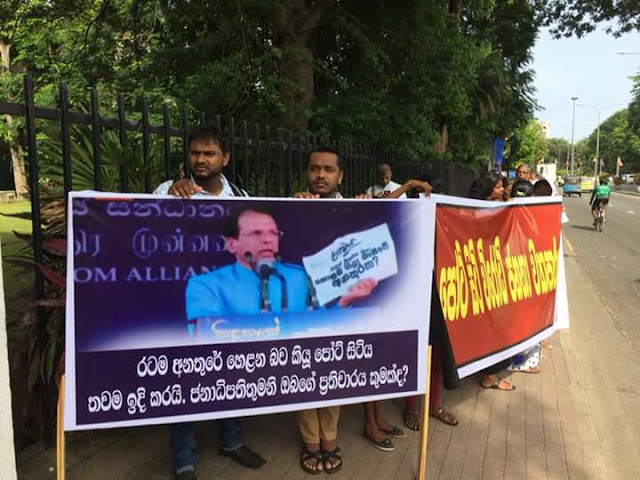 People's Movement Against Port City (PMAPC) strong say "Stop destructive Port City which is harmful to every citizen in Sri Lanka". 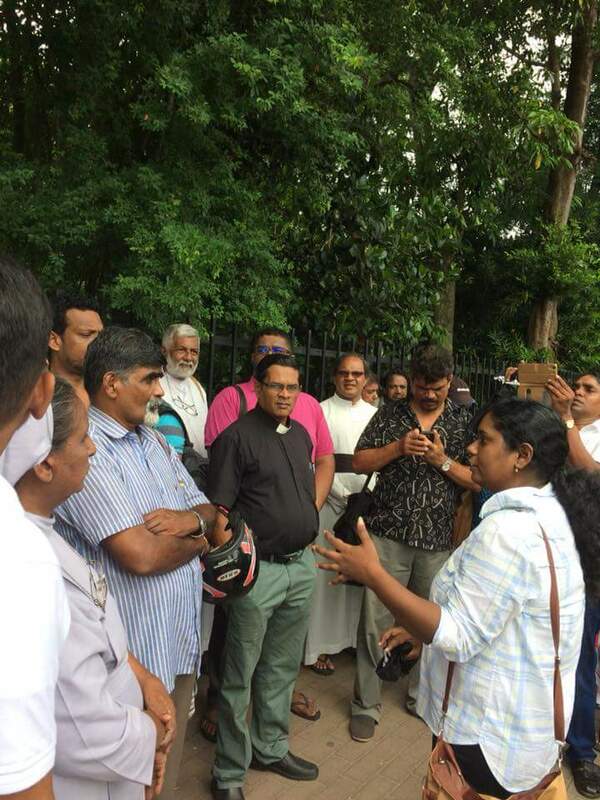 We are Protest at Colombo Against Pro-Port City Seminar today, 14th July. 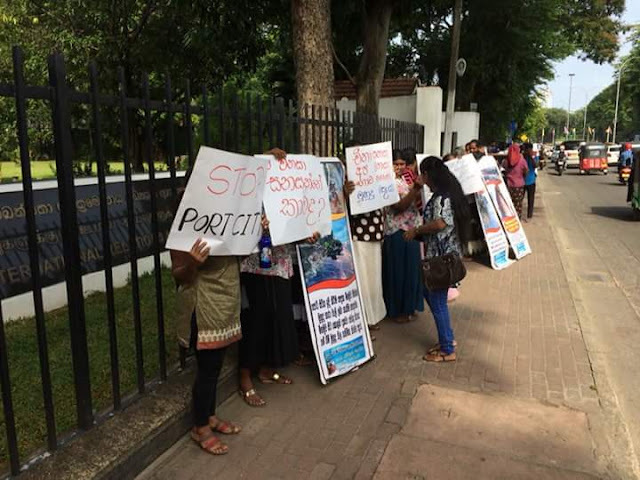 People's Movement Against Port City (PMAPC) strong say "Stop destructive Port City which is harmful to every citizen in Sri Lanka".